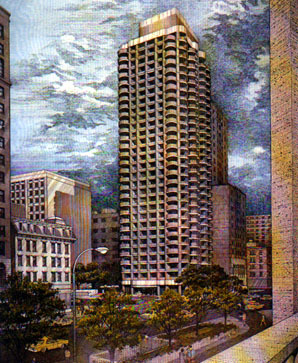 This site is provided by Lincoln Plaza Tower as a source of communication and resources for building residents. Please notify Tom Yee or Willy Hernandez if you plan to attend so they can arrange for appropriate seating. Click on "General Information" above for their contact info.